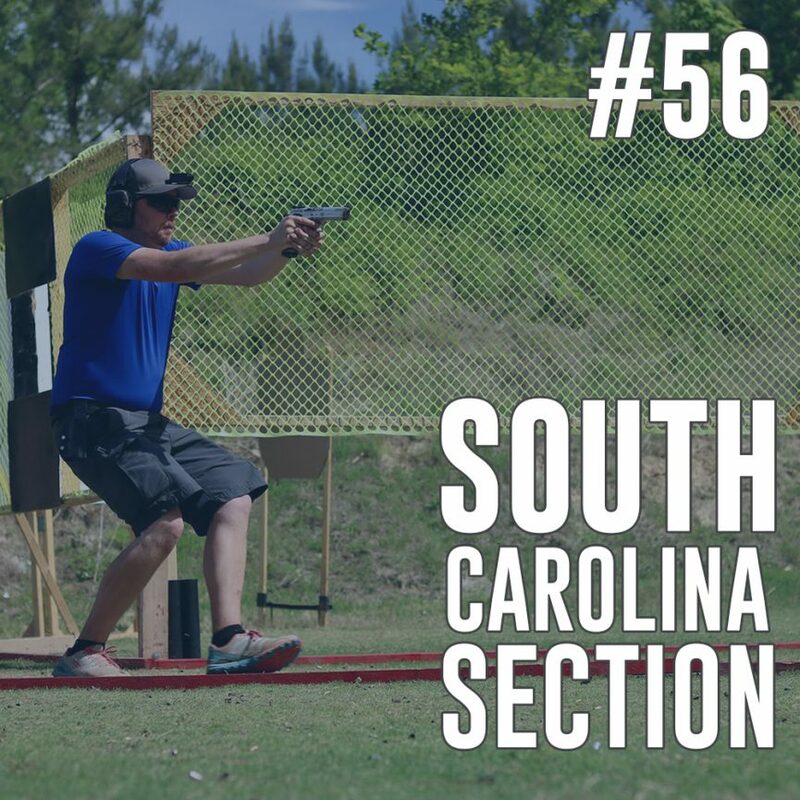 This week on the podcast, I talk about how the South Carolina Section Match went and the lessons I’m taking away from it going forward. My video for the match is here: https://www.youtube.com/watch?v=zhFyYBQKS94 . If you want to support the podcast, consider buying a shirt at berryshooting.com/shop . Copyright © 2019 Berry Shooting, LLC. All rights reserved.